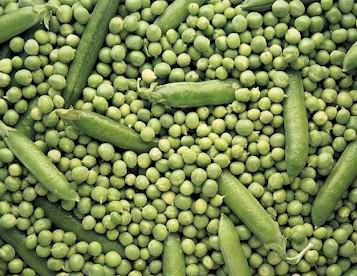 Here at InRome Cooking we are so excited by the arrival of Spring, and we want to celebrate it with a special vegetable: Peas. With their bright green color and sweet taste, peas are definitely the best veggies to represent this warm and happy season. Eat as much peas as you can! They are rich of phosphor, iron and magnesium. If you are on a low-calorie diet, you should include them in your meals as they are very low in calories. Also, they contain less starch then other legumes, therefore they are easier to digest. As usual, we want to share with you a great recipe. 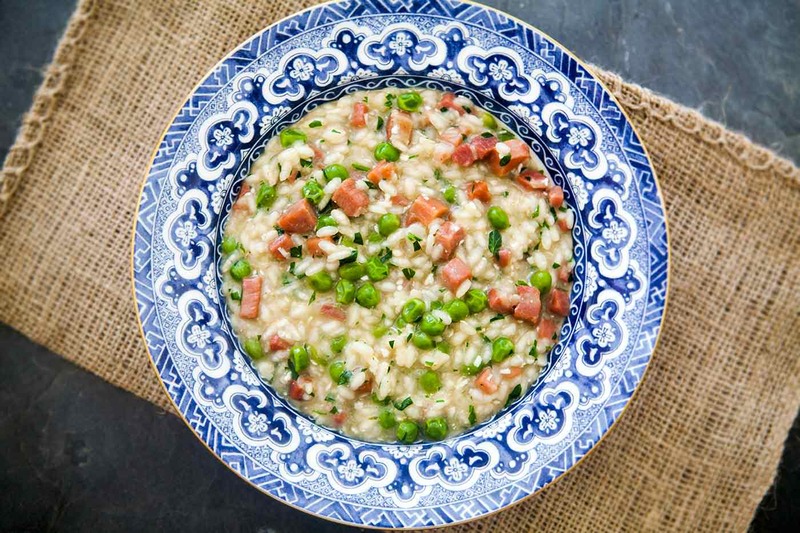 One of the best peas recipe is Risi e Bisi, a typical dish of the Venetian cuisine. Bisi e Risi is a very peculiar dish: too liquid to be a risotto and too dense to be a soup, it’s some sort of dish in between. 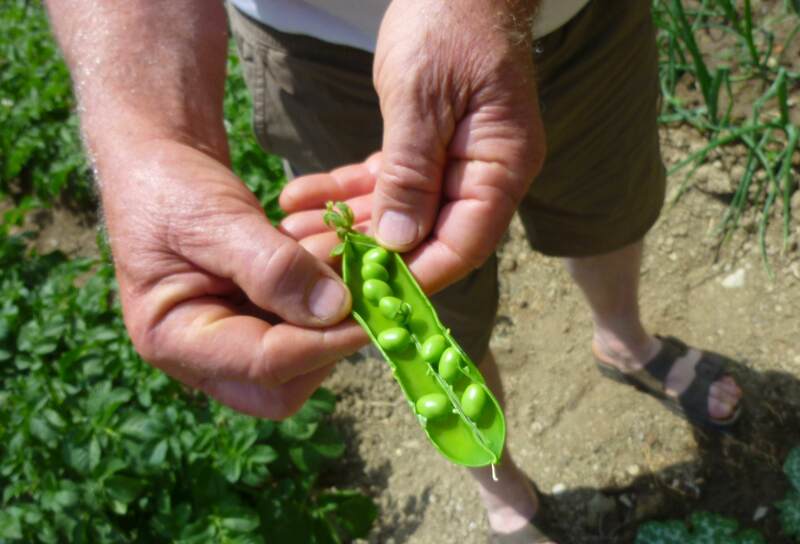 In the region of Veneto, Risi e Bisi is served mainly in March, when the peas are harvested. It used to be served to the Doge during the banquets in the Palace and on the occasion of the Feast of Saint Mark on the 25th of April. Follow these easy directions and celebrate with us the arrival of Spring! Wash the peas and the parsley and warm up the meat stock. Pour the rest of the stock into the pot. When it boils again, add the rice and let it cook while stirring it. 5 minutes before it’s ready, add salt, pepper, butter and Parma cheese. Cook until creamy.